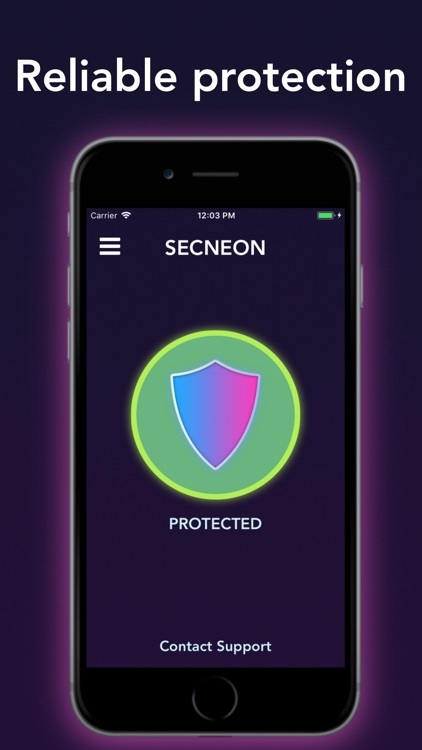 SECNEON - reliable protection for your online needs. 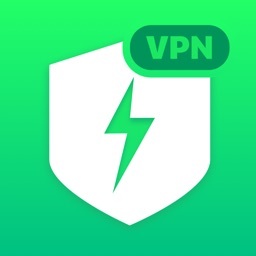 SECNEON is a lightning-fast VPN proxy service. 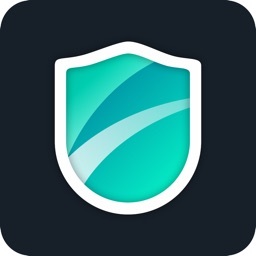 Not need any configuration, just simply click one button, you can access the Internet securely and anonymously. 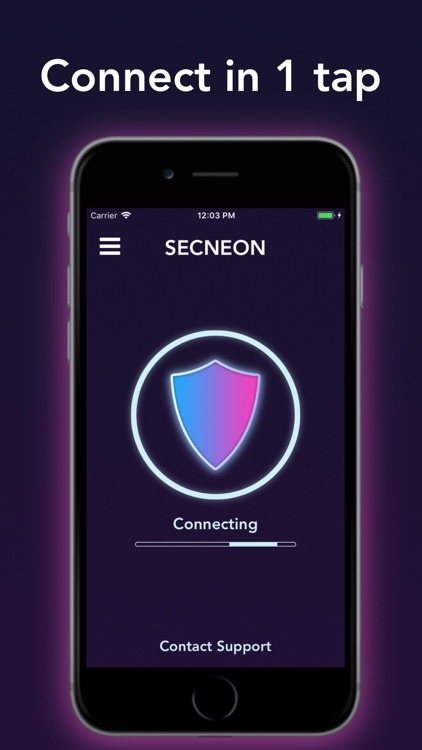 When it comes to Internet's safety and security, SECNEON is an essential tool. 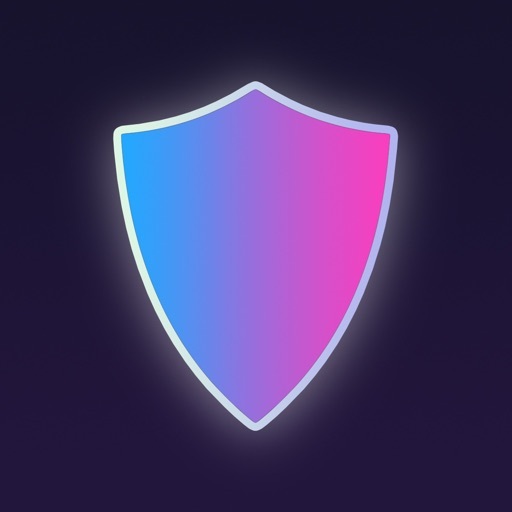 It encrypts your connection so that third parties can’t track your online activity, making it more secure than a typical proxy. 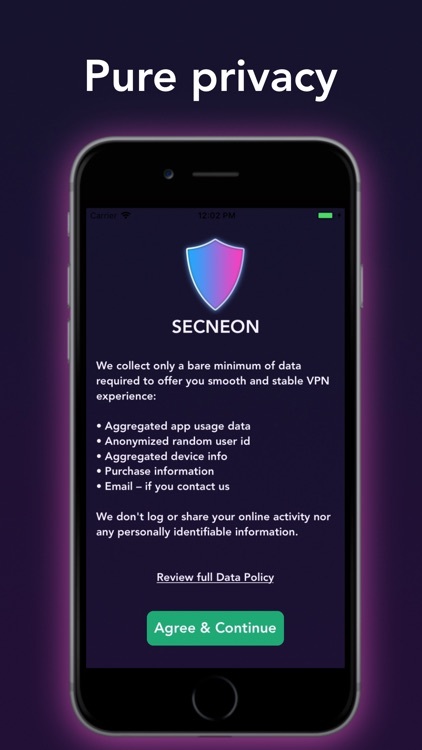 SECNEON subscription allow you to gain unlimited data for our VPN service for a week. 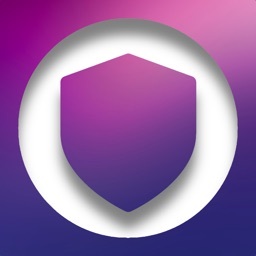 Subscription have a free 3 days trial, after which you will be charged to your credit card through your iTunes account. Price may vary by location. Your subscription will automatically renew unless canceled at least 24 hours before the end of the current period. 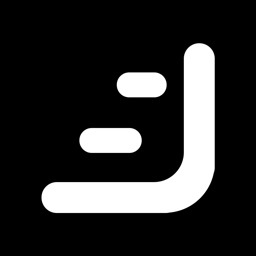 Any unused portion of a free trial period, if offered, will be forfeited when the user purchases a subscription to that publication. 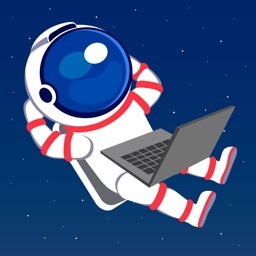 Manage SECNEON subscription in Account Settings after optional upgrade.